Business owners wanting to succeed in the online market and website owners wanting to gain a wider exposure very well know the importance of keyword research. For those who may not be aware, here’s an explanation as to why keyword research is that important.People today, typing in a keyword or a keyword phrase. In return, a search engine’s complex set of algorithms. People today, try to resolve their queries by typing in a keyword or a keyword phrase. Thereafter, the search engine’s algorithms search through the enormous amount of web pages indexed and analyzed by the web crawlers. Now, if you’ve done a thorough research and used the most appropriate ones in your website content your website will rank higher in SERPs and your target viewers will be able to find it easily. SECockpit is an efficacious SEO keyword research tool for internet marketers that generates keyword ideas from an entered seed keyword or keyword phrase. Thereafter, the tool picks up data from different sources and combines it so as to display it in a relevant manner. SpyFu is more than a keyword research tool. It can also be used for SEO optimization as it enables you to analyze and understand your competitor’s SEO platform. Moreover, you can leverage this highly efficacious tool to discover under-served or emerging markets. 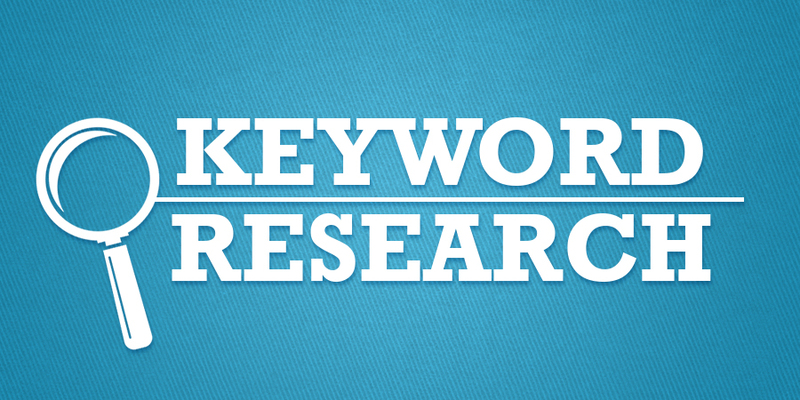 This keyword research tool can be accessed from Tools section of your AdWords account. 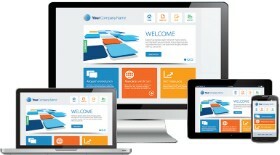 Display Planner offers some great functionalities such as including keyword-driven video ad campaigns on YouTube. You can use it to gain insights into the demographics and interests of your target audiences. Based on the data gathered, you can then provide tailored content. Ubersuggest combines Bing and other keyword suggestion tools in order to provide you a number of tail keyword phrases. Based on whatever keyword you give to Ubersuggest, it provides you a long list of related alphabetized and numerical keyword variations.